Gorgeous 20.65 acres of rolling property in the North Georgia mountains just a few minutes from downtown Dahlonega and Georgia's wine country. Enjoy building your dream home, having a place to relax and play on your recreational vehicles or building a farm. Previously this land was in the conservation use program. 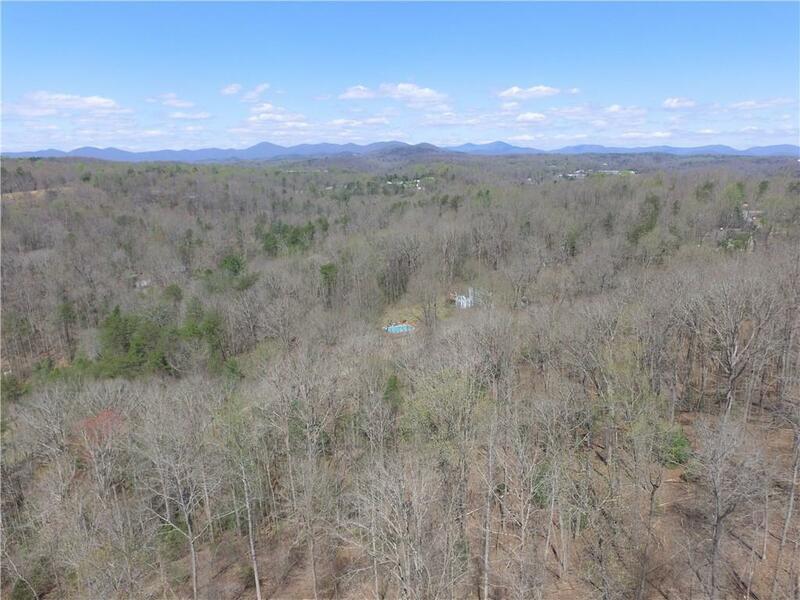 This land is close to GA 400, Dahlonega, Dawsonville, and Cleveland. Features large level building site with potential views. Directions: From Dahlonega Take Georgia 9 N/Morrison Moore Pkwy And Ga-52 To Rock House Rd. Follow Rock House Rd And Rocktree Rd To Tall Oak Dr On Right.